 If you are looking for cutting equipment or grinding equipment for hire, Plantool Hire Centres can help. 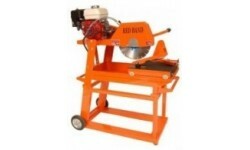 We have an extensive range of cutting and grinding equipment available for hire at excellent prices. 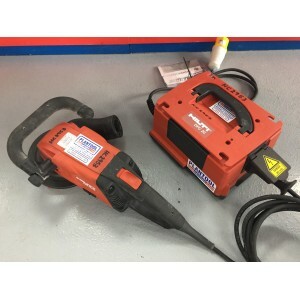 All of our equipment is regularly checked and serviced to ensure you receive fully functioning products which will not let you down. Our multiple Midlands locations mean we deliver to you usually the same day. 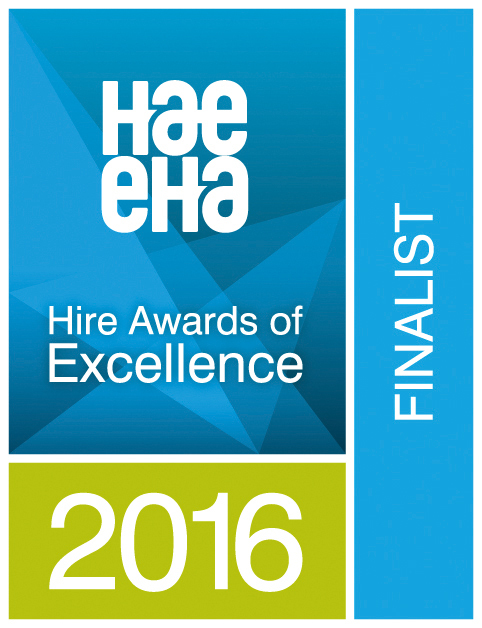 Our prices range from 1 day hires to week or long term rates. 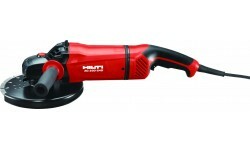 If you wish to hire any of the listed tools please click on Hire this product. Call or email your local branch if you want advice on the right tool for the job. All of the contact information you need is on the Contact Us page. We are also available on 0800 334 5365. 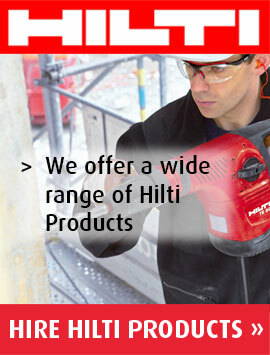 For cutting bricks, breeze blocks, concrete blocks and all manner of masonry as well as metalwork. 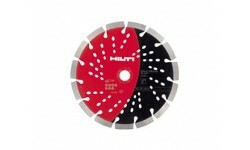 Best used with a Diamond blade which is available for hire or sale. 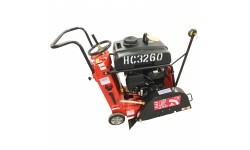 Efficient and fast cutting optimised with weight over the blade and powered by a 13HP Honda petrol engine. 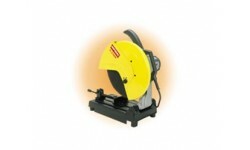 The FFS450 accepts 450mm (18") diamond blades for cutting slots in concrete or asphalt floors quickly. 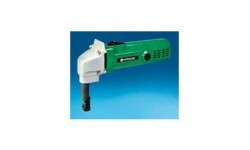 Powerful cut off machine for fast production of tube or angle. 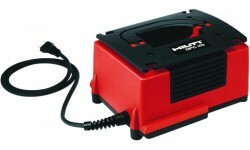 For fast, distortion free cutting, available with adaptor for cutting corrugated steel. For quick accurate cutting of blocks this is the bee's knees! Simple and quick adjustment of the cutting height by the height adjustment screws. Suspended upper blade even cuts materials with a conical cross-section (such as kerb stones). 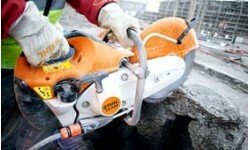 Type AL 43/U cuts kerb stones up to 300 mm high. 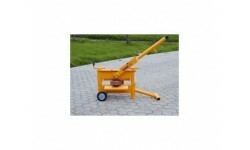 Spring loaded suspending table ensures an exact cut.